LEWISTON — According to Ben Allan-Rahill, things were all set up for Jake Dubay to score the state championship-winning goal. 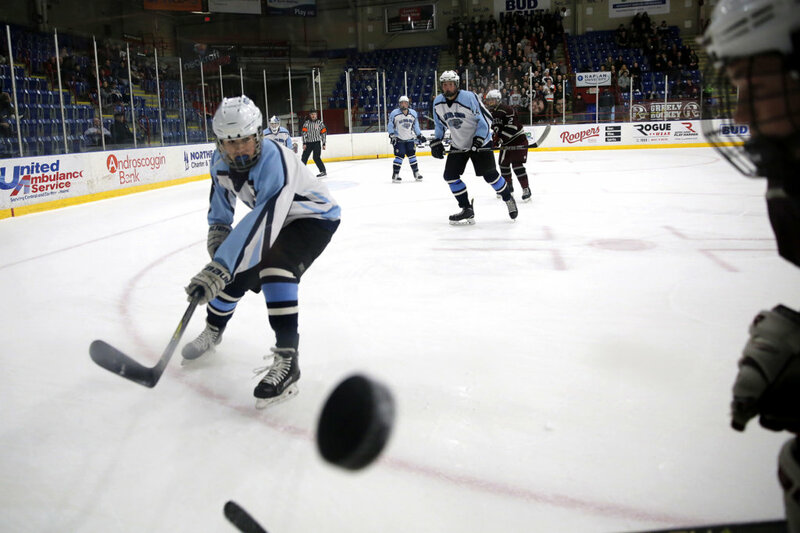 Instead, Allan-Rahill took a cross-ice feed from Dubay and shot on goal, then put home a rebound of his own miss to give Old Town/Orono a come-from-behind 3-2 victory in overtime over Greely in the Class B final at Androscoggin Bank Colisee on Saturday. 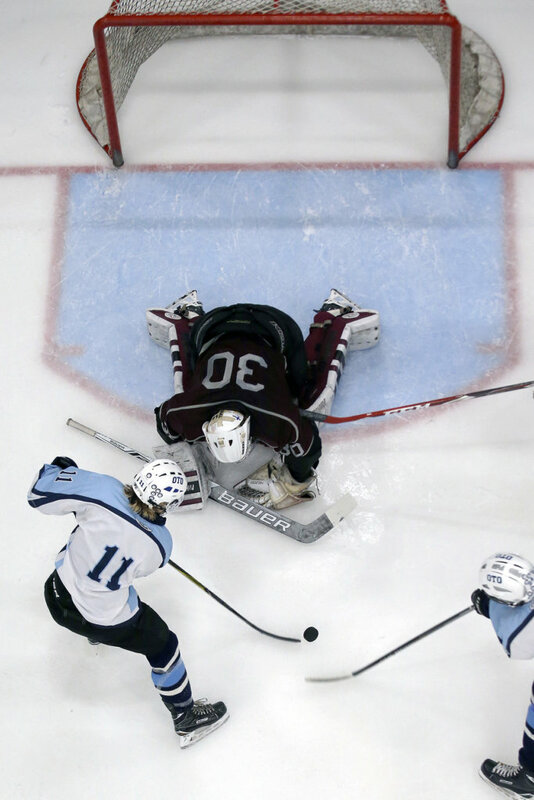 Greely goalie Karsten Bourgoine initially made the save on Allan-Rahill, who took the right-to-left pass from Dubay and shot near the left post. But the puck came back to Allan-Rahill, who was all alone, and the second shot went in. The Rangers (17-3-1) struck quick, and then struck again. Jake MacDonald opened the scoring 4:38 in, taking a pass from Matt Dubbert from behind the net and putting it in from the left side. Andy Moore then made it 2-0 just 31 seconds later, finishing off a rebound of a Quinn Molloy shot on a rush. “We got the start we wanted,” Mothes said. 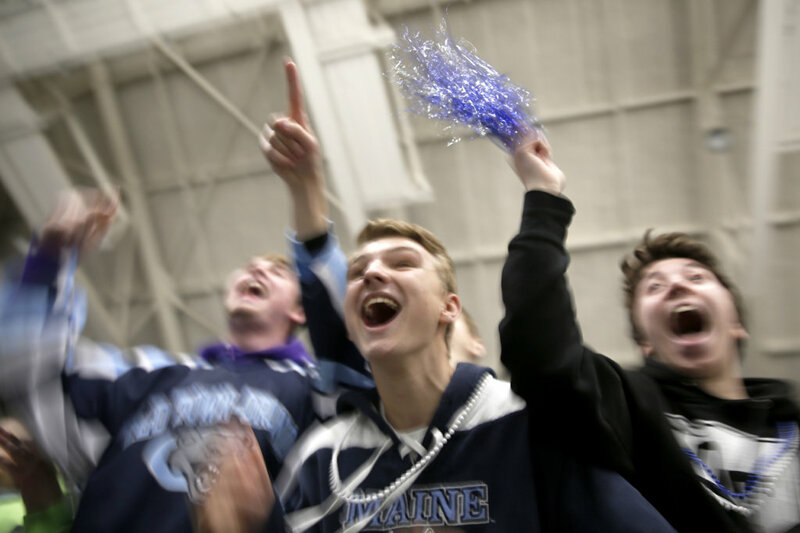 The Black Bears (20-1), who heavily pressured Greely before giving up the two goals, finally got on the board themselves with just over two minutes left in the first. 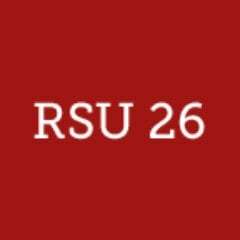 Dubay fired off a shot from the right side on a rush, and Tyler McCannell put home the rebound near the left post. The second period was one for penalty kills. The Black Bears carried over 11 seconds of a two-man advantage and 4:18 of total power play into the period, but were only able to put one shot on goal through the whole sequence. That came after they only had one shot on goal during an earlier first-period power play. Another Old Town/Orono man-advantage yielded only one on-target attempt, while Greely couldn’t get any on its first power play later in the period. The action picked up toward the end of the period. Bourgoine made two big saves during a scrum in front of his net with 45 seconds left, then Old Town/Orono netminder Kohle Parker poked away a mini breakaway chance by Dubbert at the other end. “We had a plan of one period at a time. And then we came back in the second period and we said, ‘We tied the second period, lost the first, let’s take the third,'” Collins said. McCannell tied the game up just over five minutes into the third period off a faceoff, which seemed to wake up both teams offensively. The final minutes of regulation saw both goalies forced to make difficult saves. Bourgoine made a glove save on Tanner Evans, stopped a Dubay chance on the line, and later made another save right on the goal line. Parker stopped Jackson Williams point-blank with just over three minutes to play. The Black Bears put 17 shots on goal after combining for 16 through the first two periods. The Rangers had six combined in the second and the early part of the third before eventually finishing with 11 shots on goal in the final period. Bourgoine stopped 34 of 37 shots, while Parker made 28 saves. 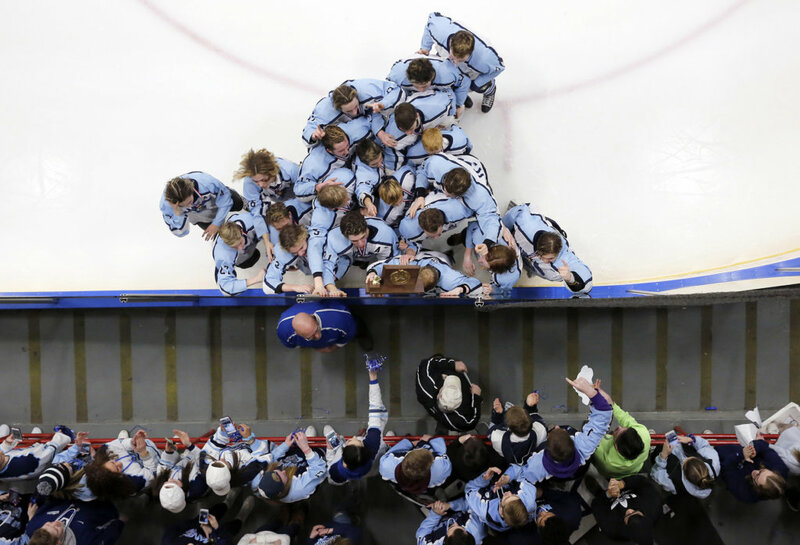 The state title is the first for the Black Bears as a co-operative program. Old Town by itself was back-to-back titles in 1992-93.